Save on Pizza at Love for Salad. Top brands include Rustic Crust, Unknown, Rich Products Corporation, Stefano Foods, & Tanlo. Hurry! Limited time offers. Offers valid only while supplies last. 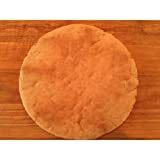 Rustic Crust Organic Originale Pizza Crust, 16 inch -- 12 per case. 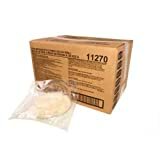 Richs Artisan Pizza Dough Ball, 18 Ounce -- 24 per case. 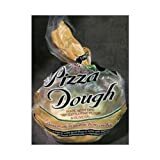 Richs Artisan Style Pizza Dough Ball, 22 Ounce -- 21 per case. 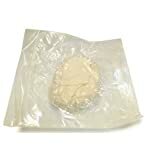 Richs Artisan Pizza Dough Ball, 12 Ounce -- 36 per case. 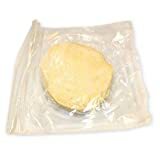 Stefano Premium Pizza Dough, 16 Ounce -- 24 per case. 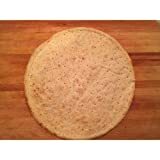 Rustic Crust Gluten Free Napoli Herb Pizza Crust, 7 inch -- 24 per case.